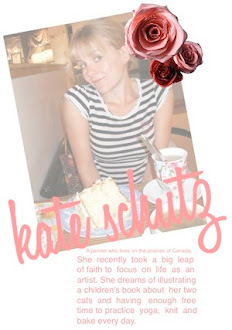 I think in my other life I was in marketing...or perhaps, psychology. 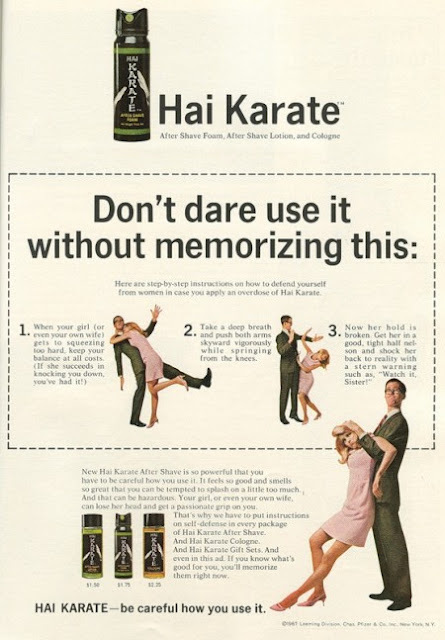 Anyway, at work today we were discussing scent memories (you know like how Jupe was in every high school guy's gym bag and how Xclamation smelled like baby powder) and that led to Jesse mentioning his favorite cologne from the past: Hai Karate. It came with instructions on how to fight off women! I found this ad for it and it is so funny and so well done and so retro-cool--too good not to share. Enjoy!